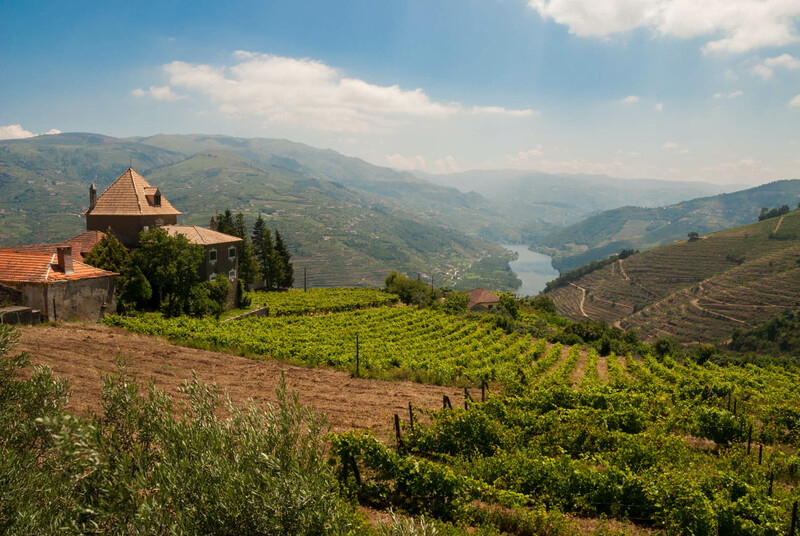 This wine estate boasts a prime location, it is situated in the heart of the Douro Valley and it is surrounded by a breathtaking landscape. 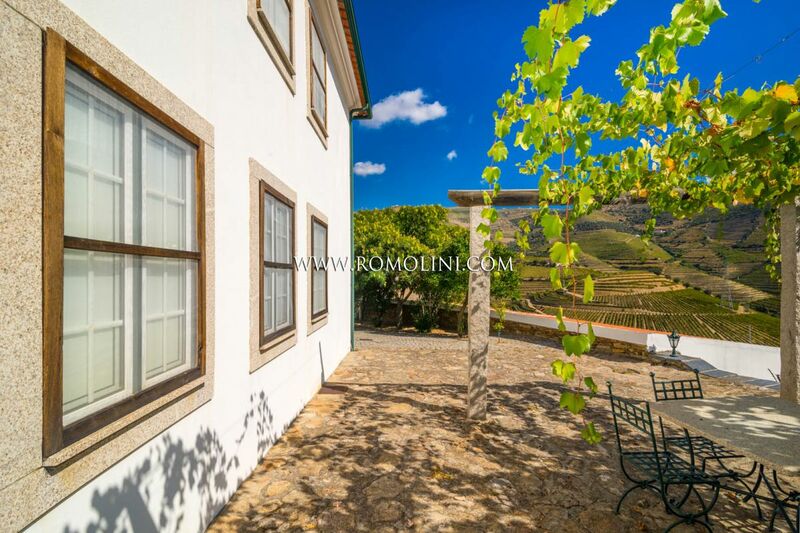 The property is between S. João da Pesqueira and Ervedosa do Douro; Francisco Sá Carneiro airport is about two hours away. 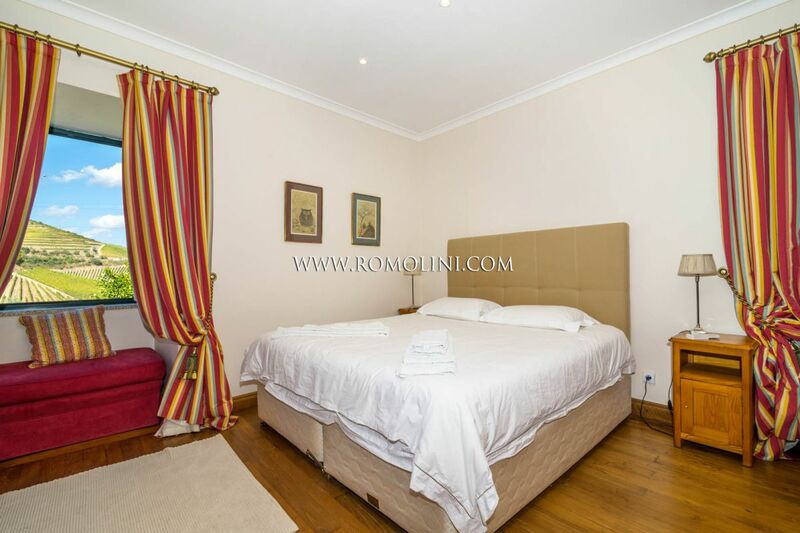 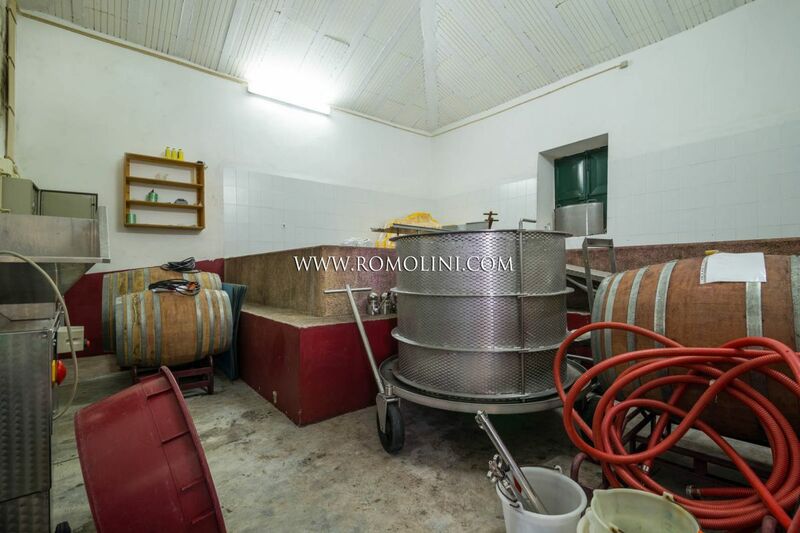 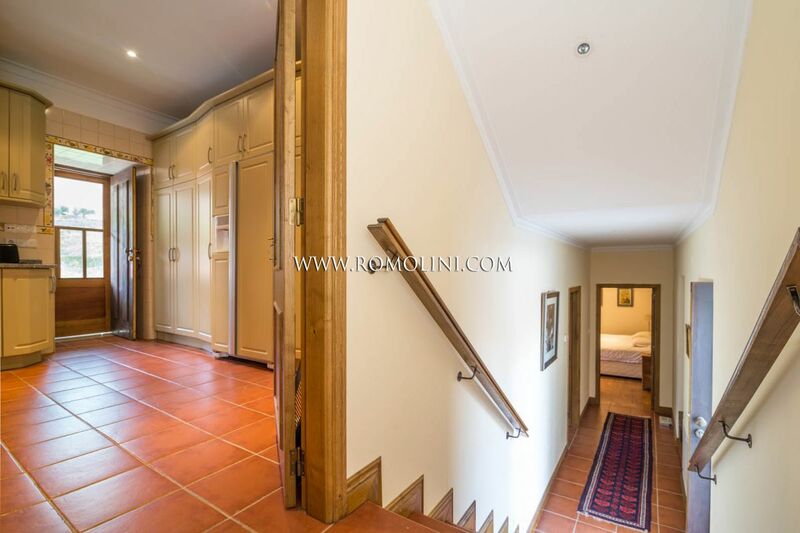 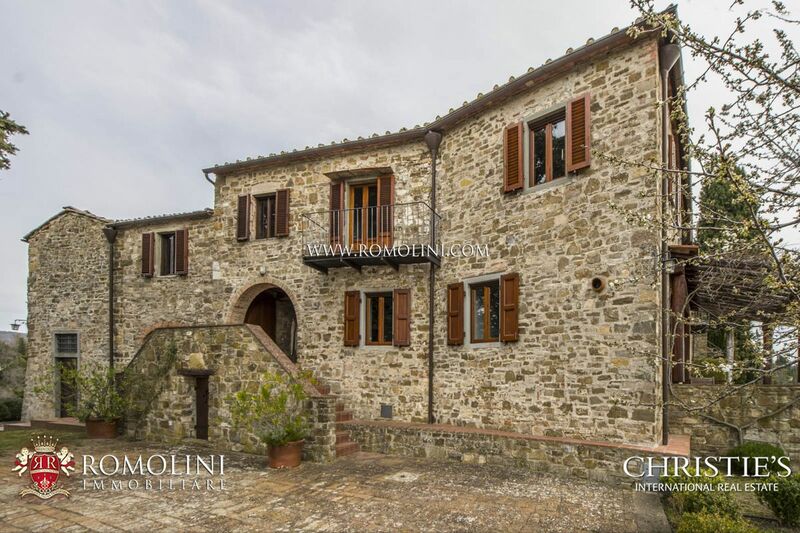 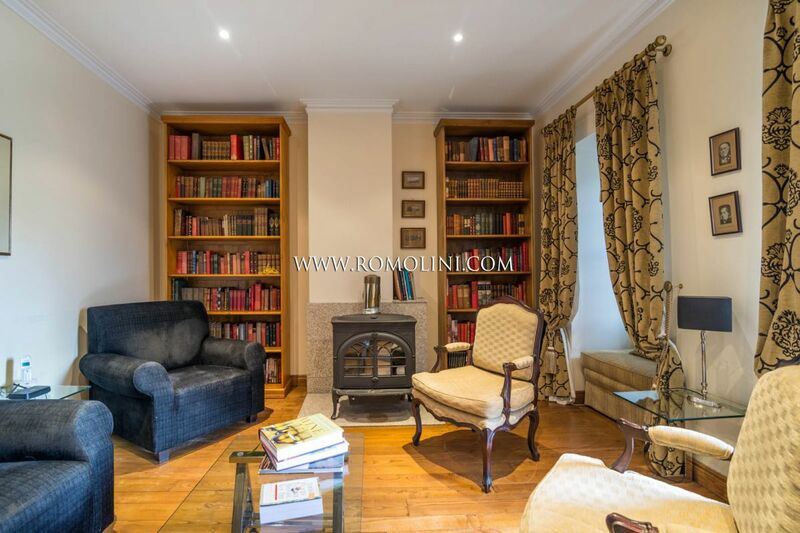 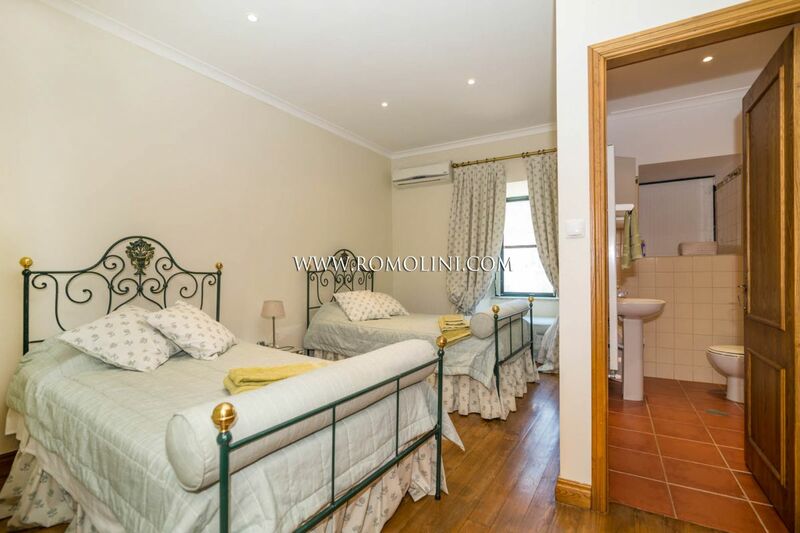 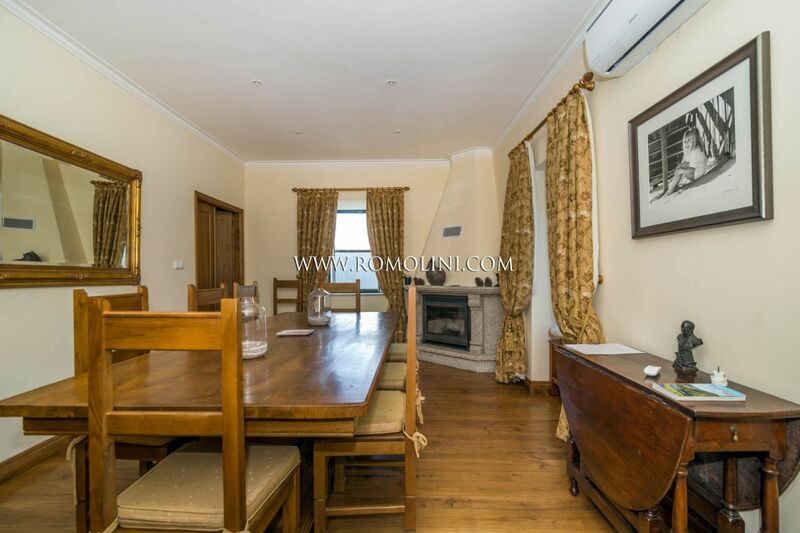 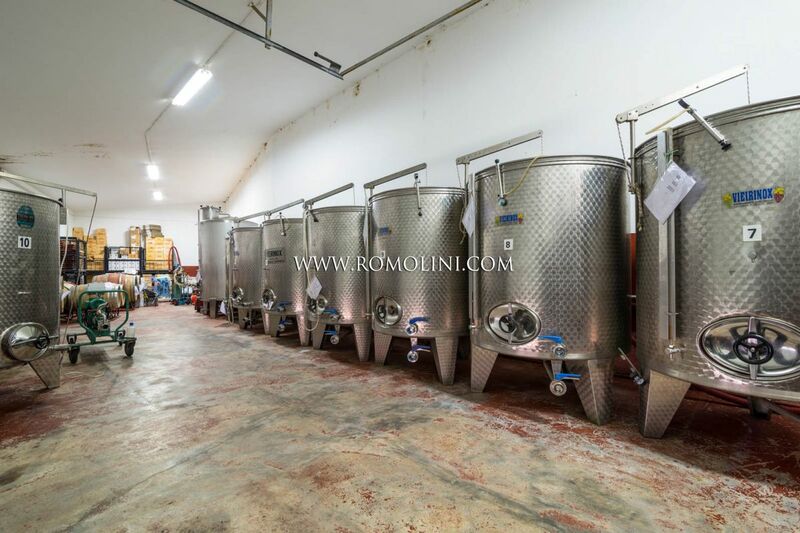 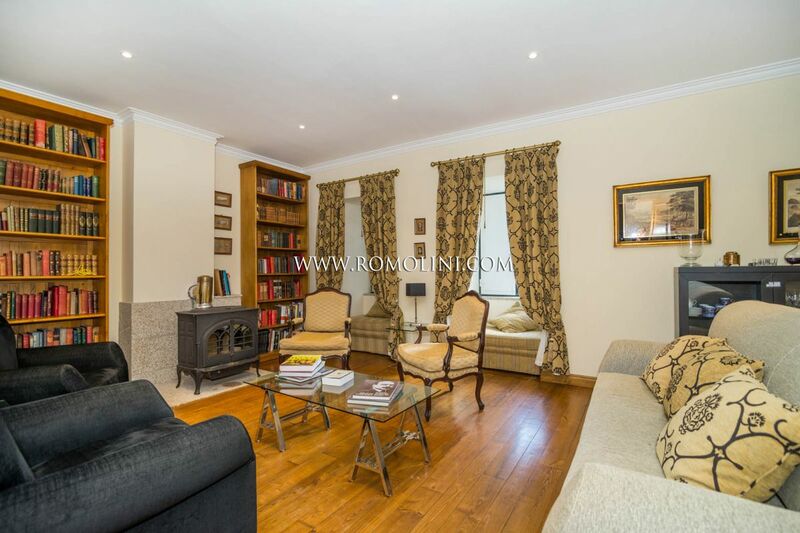 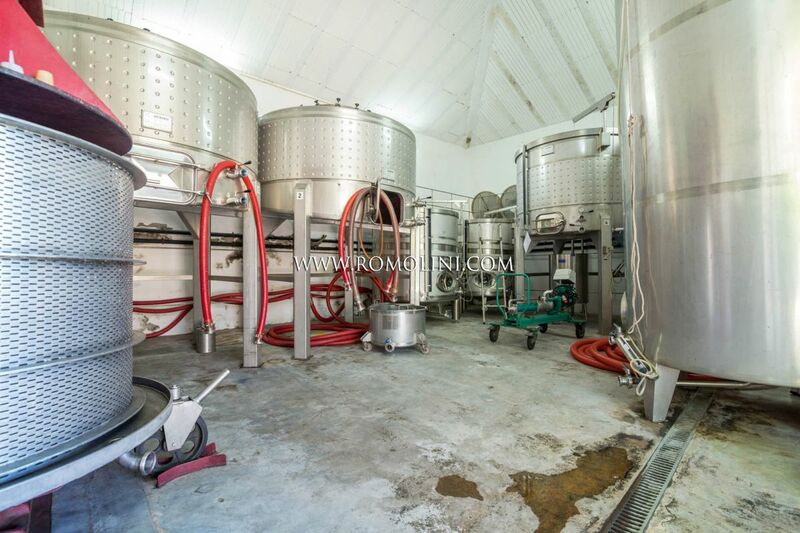 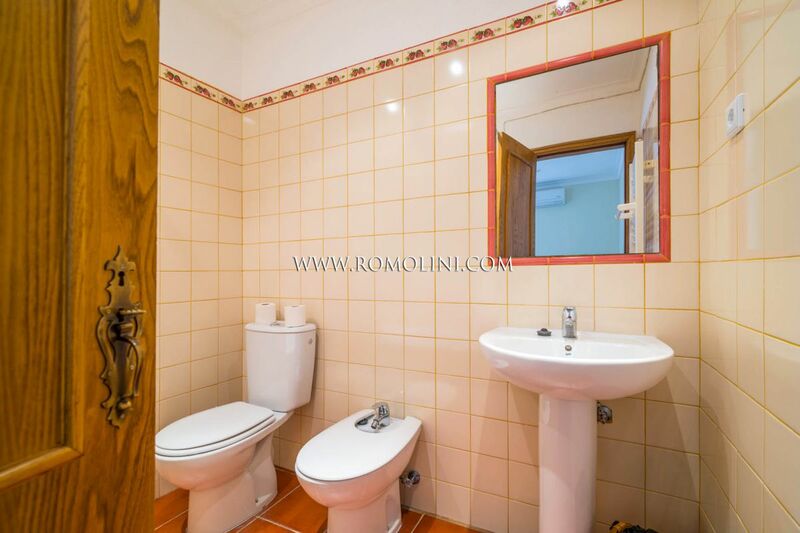 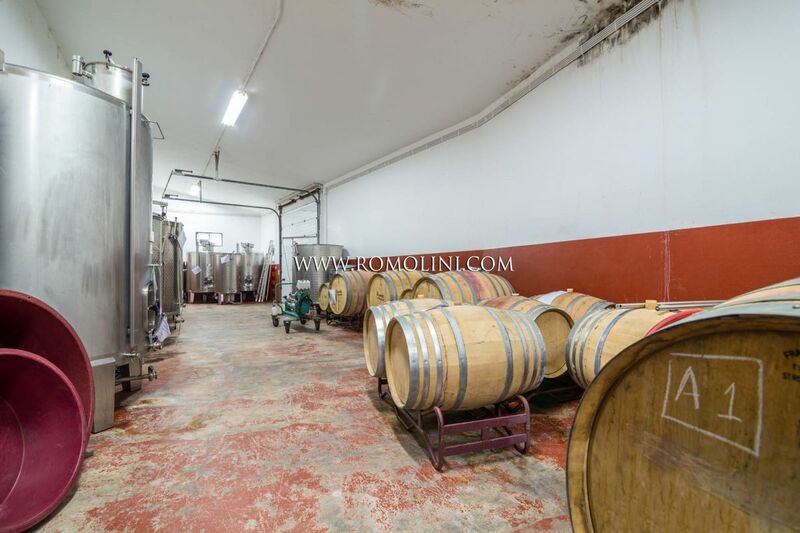 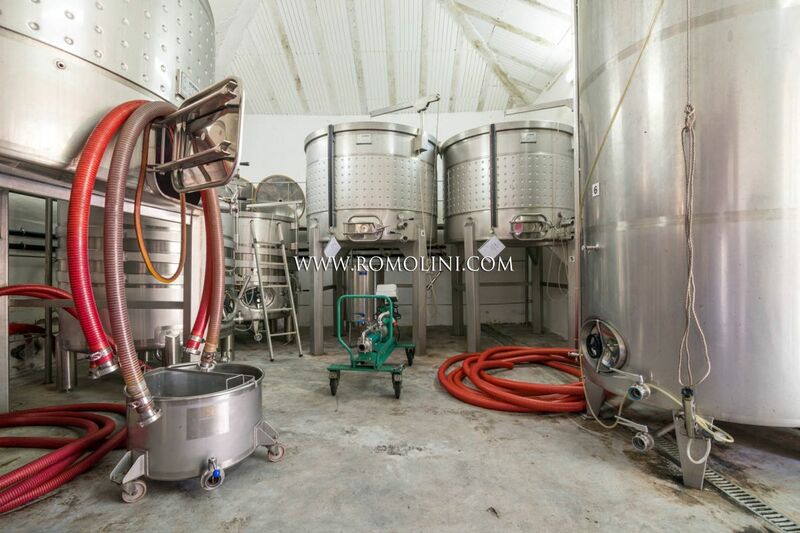 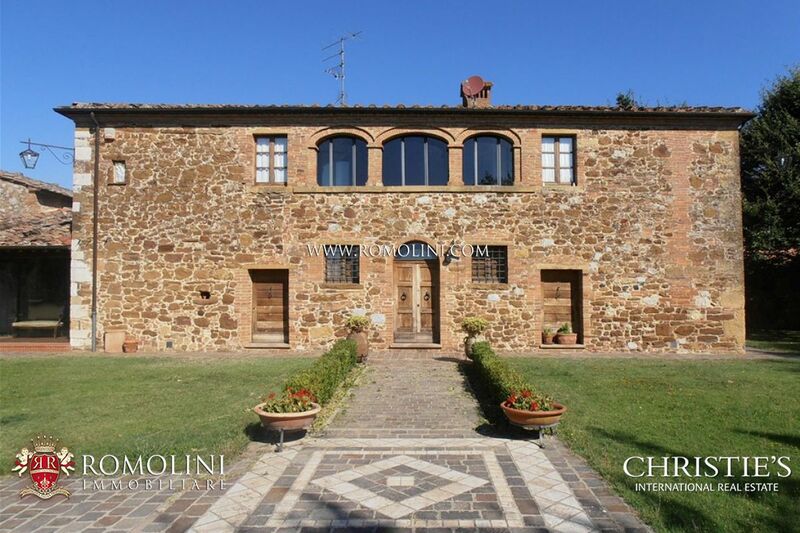 The property is made up of the main house, wine cellar, warehouse, laboratory and engine room. 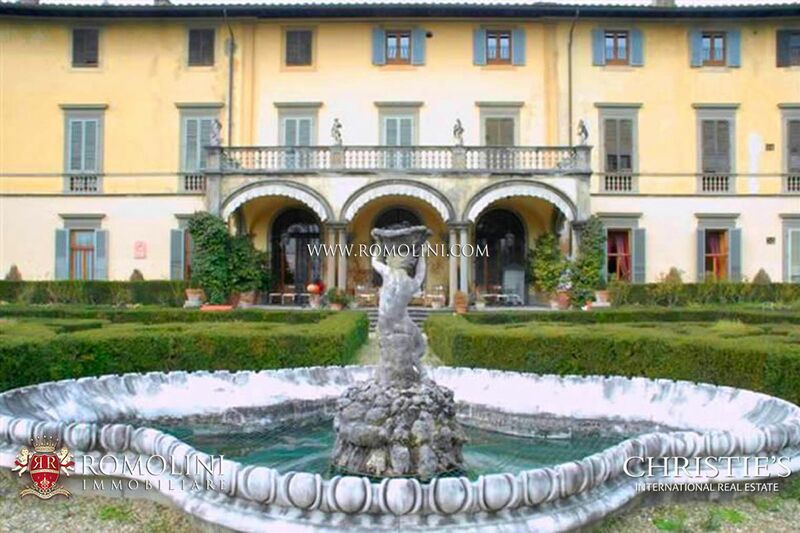 The main house includes an entrance hall, three living rooms, a kitchen, five bedrooms and five bathrooms. 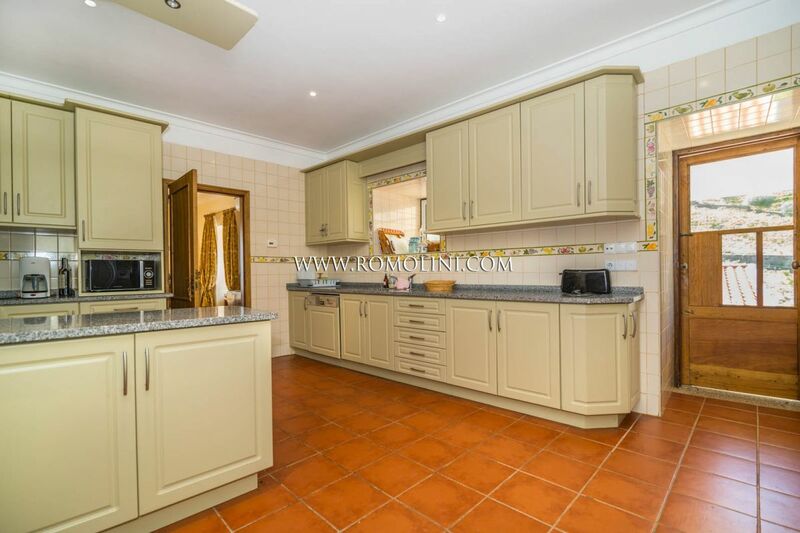 The property is in very good condition. 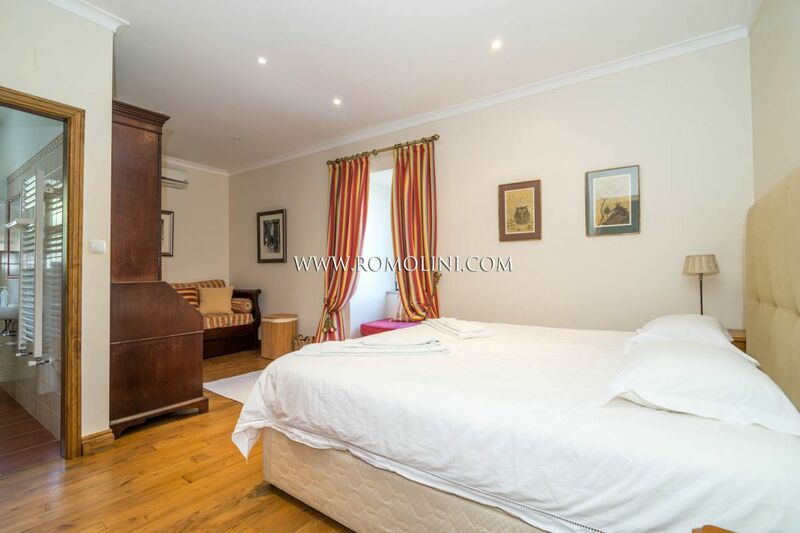 The rooms of the house are very bright and cozy. 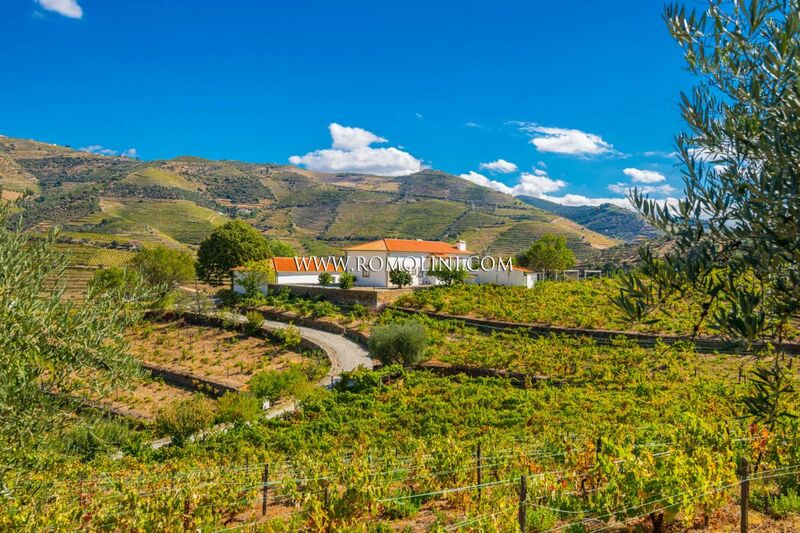 The estate has 10 hectares of land, of which 9.2 ha of vineyards (letter A). 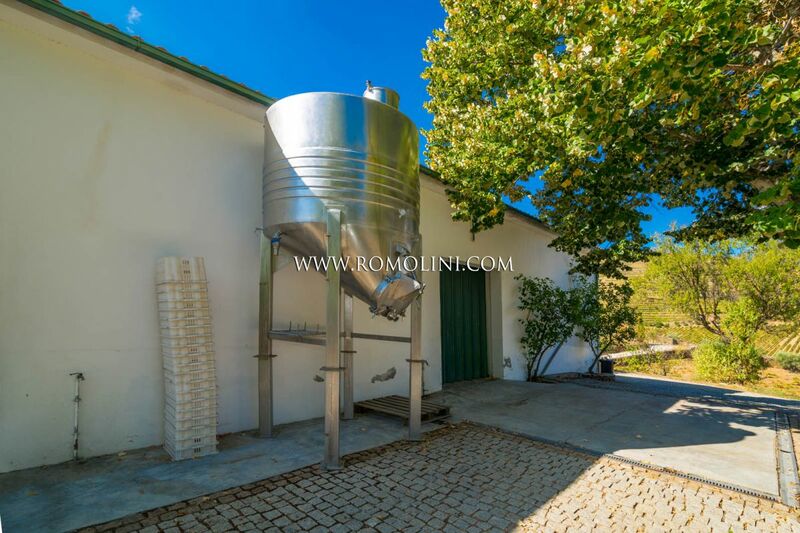 The wine is made exclusively from grapes of the this property. 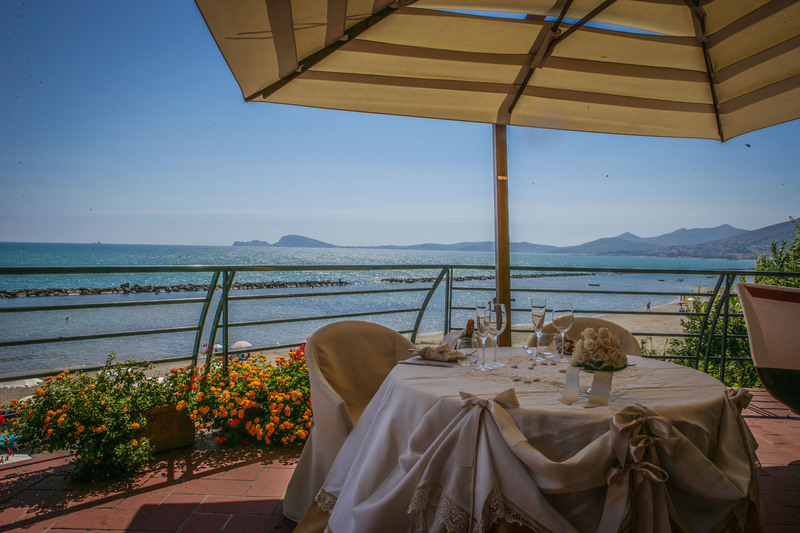 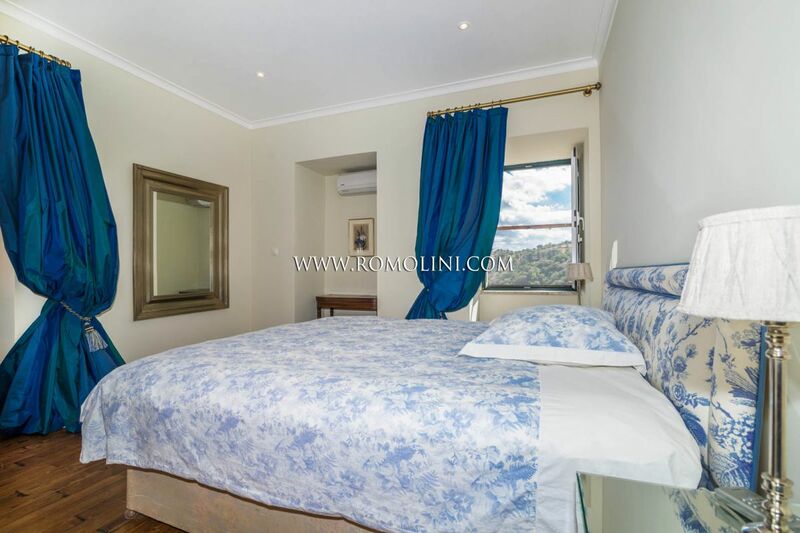 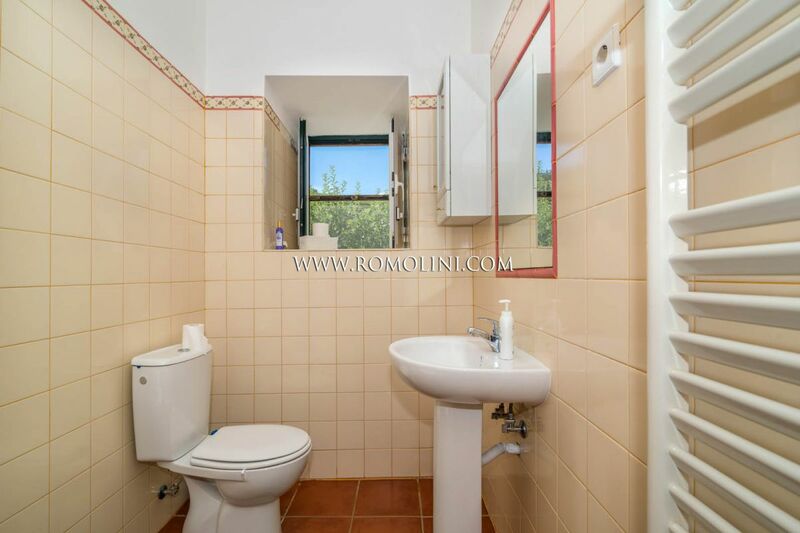 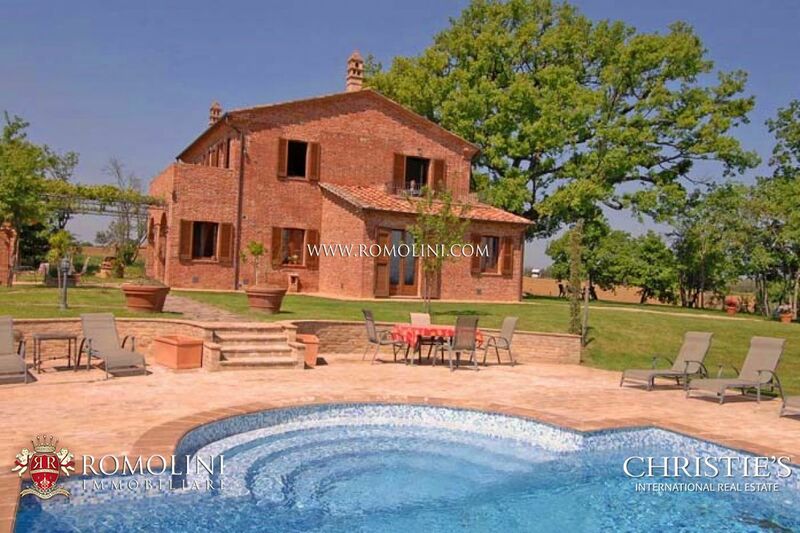 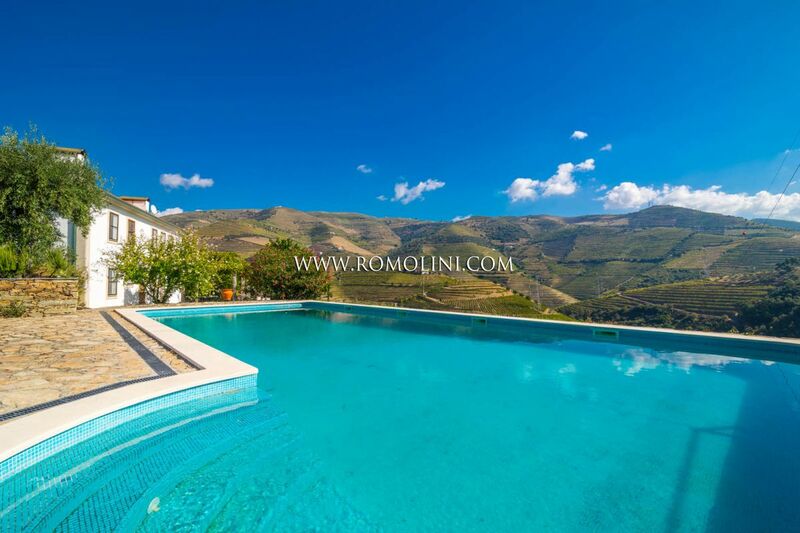 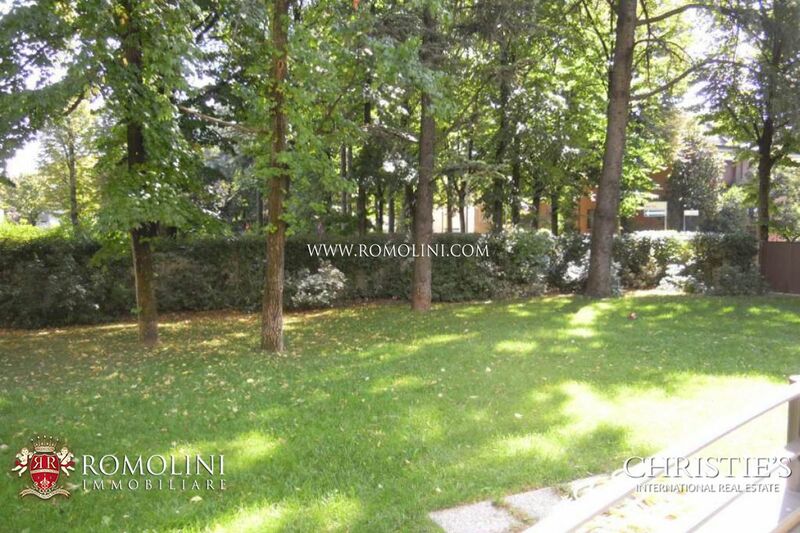 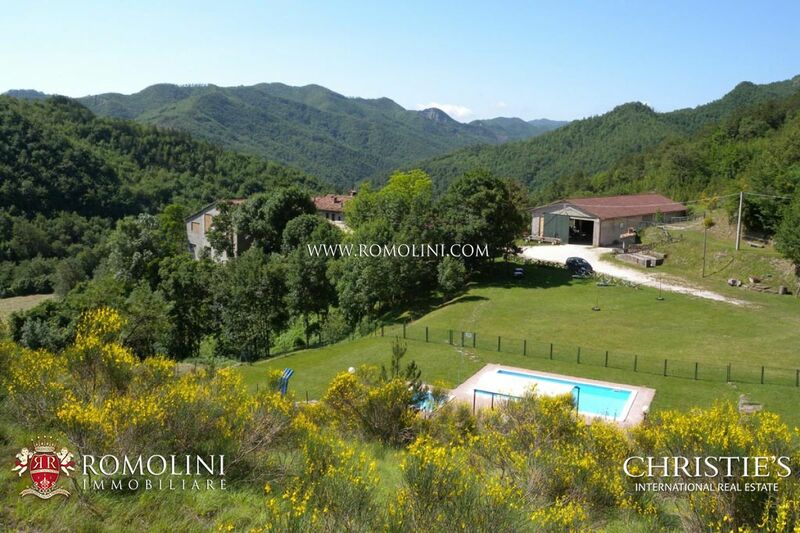 The property is completed by a beautiful outdoor swimming pool (75 sqm) with panoramic views. 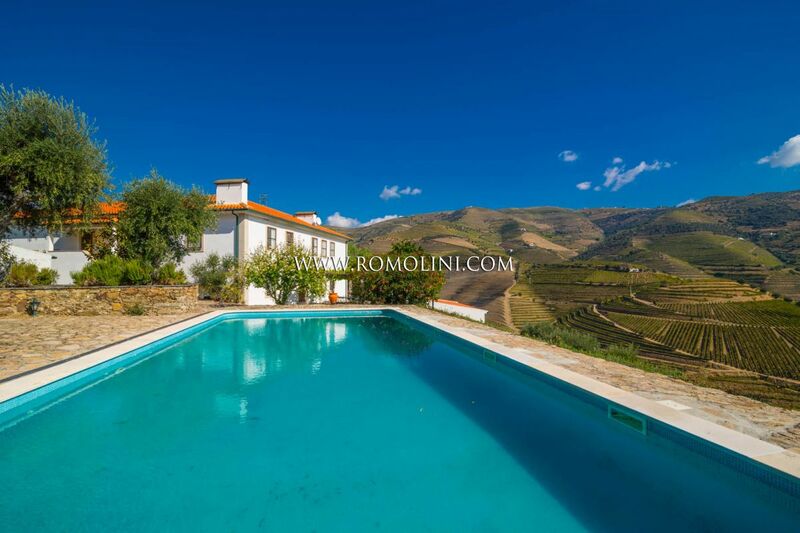 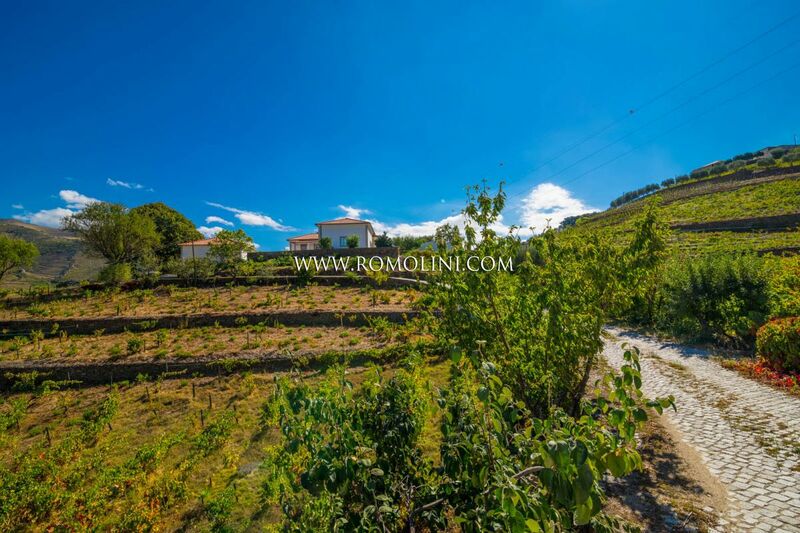 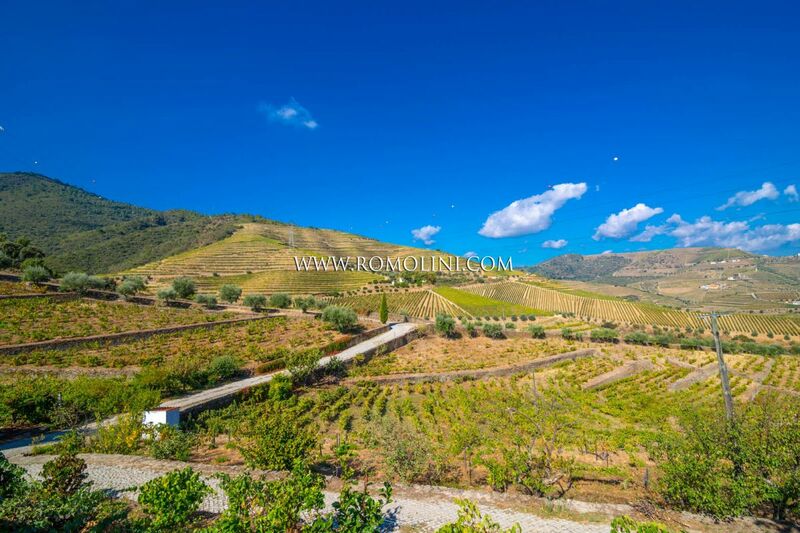 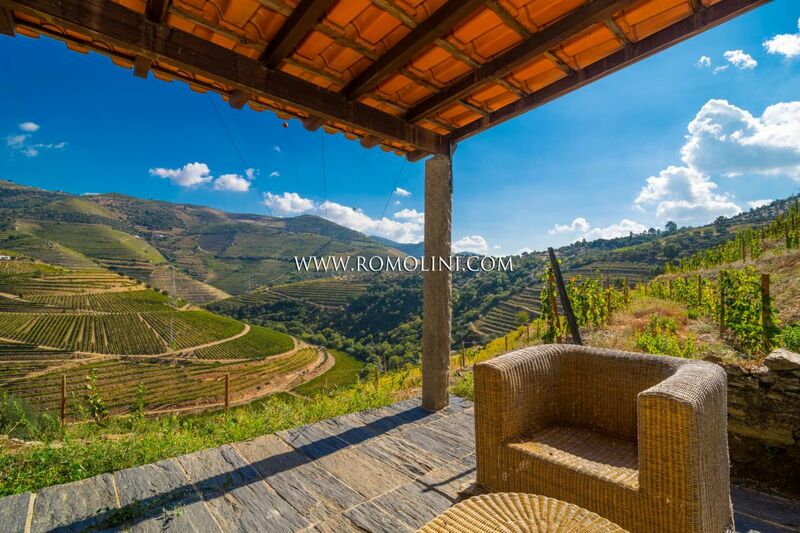 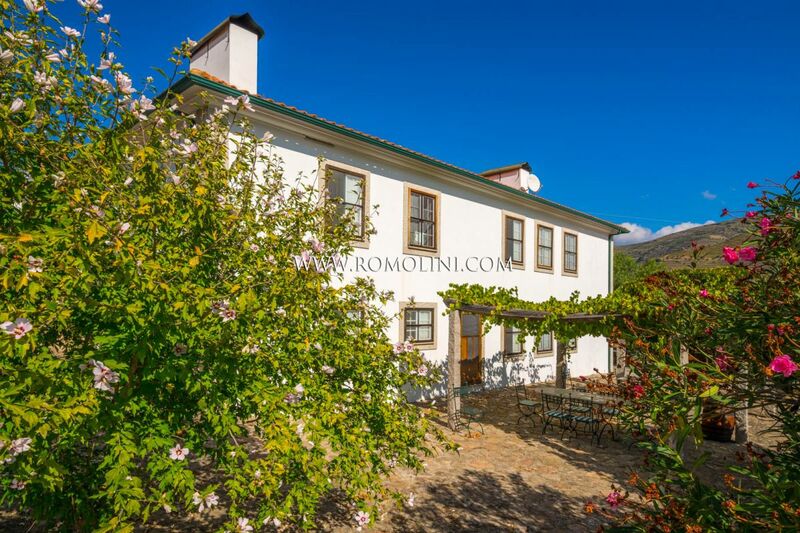 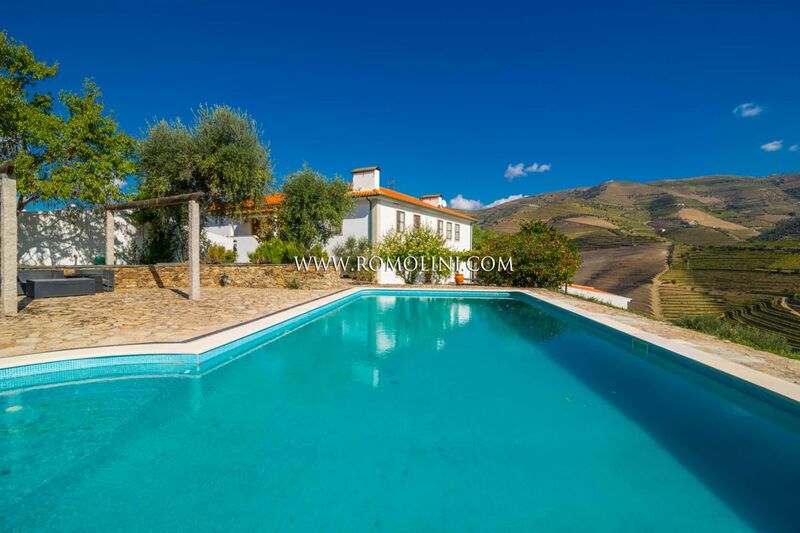 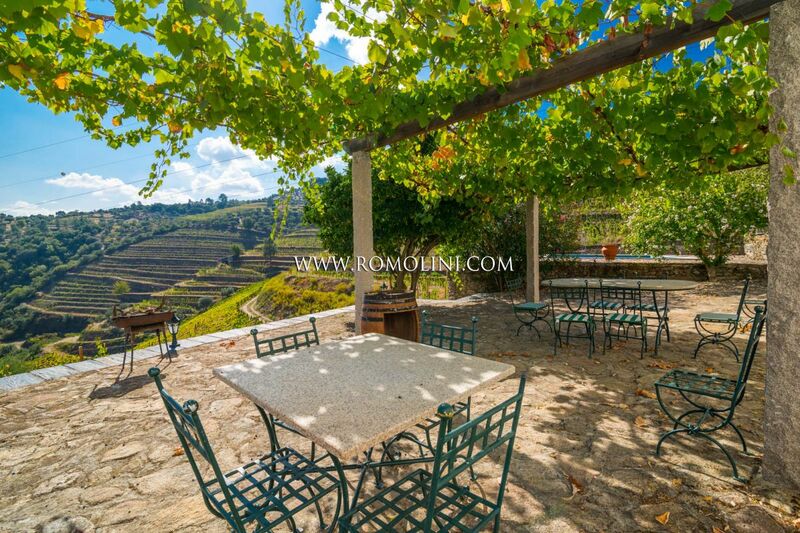 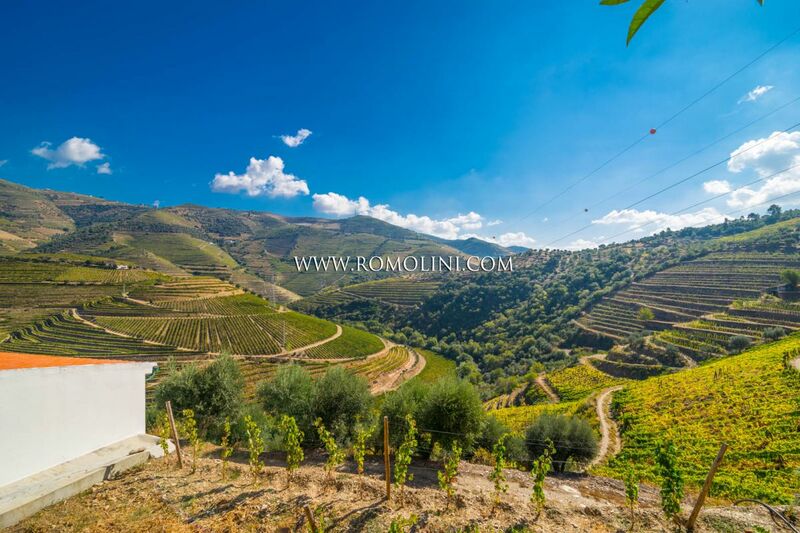 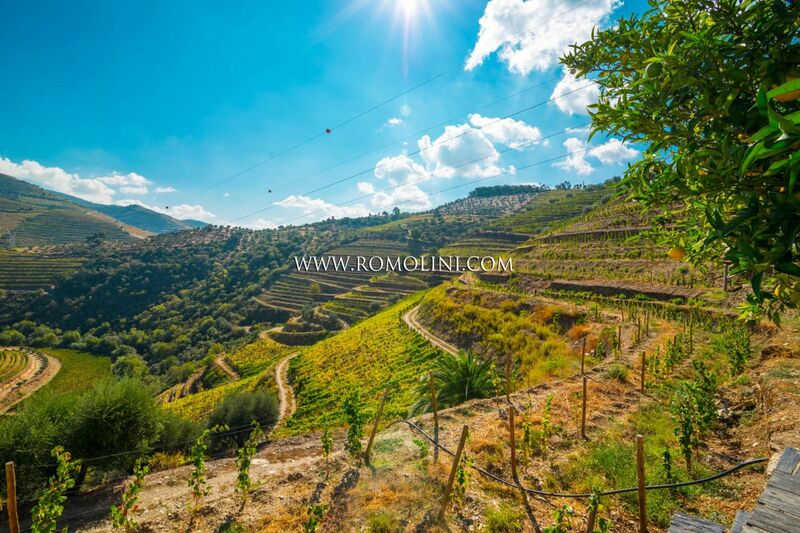 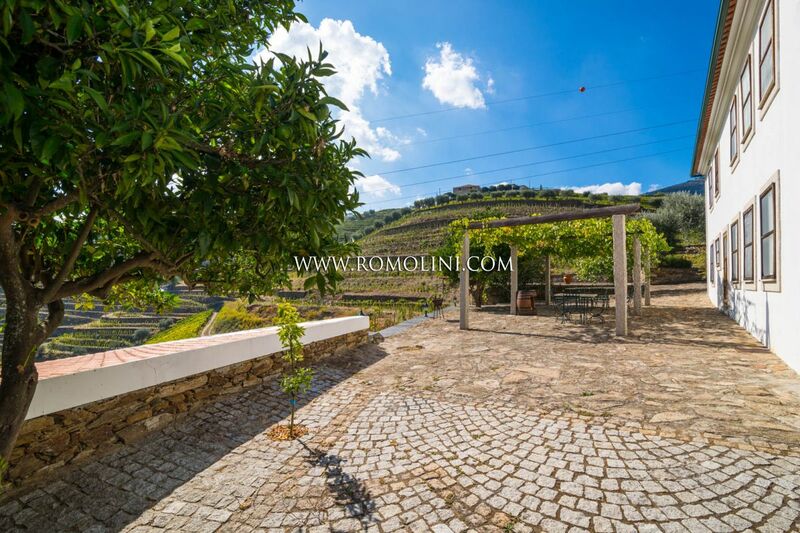 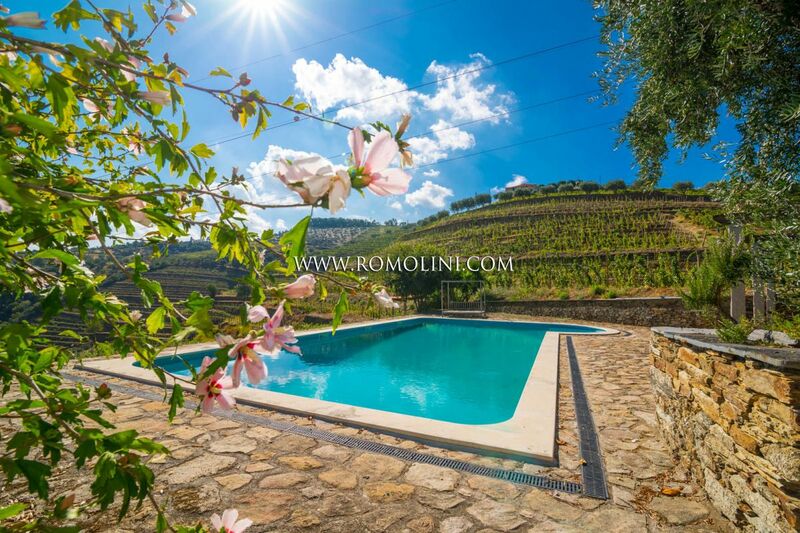 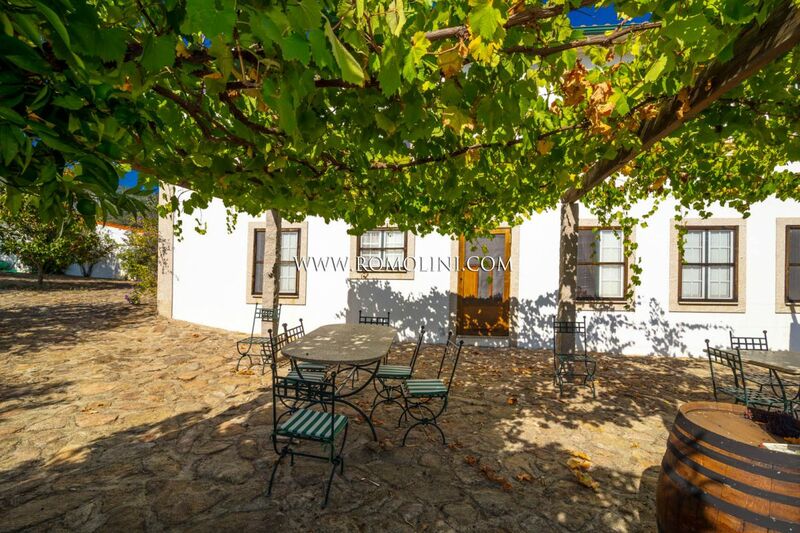 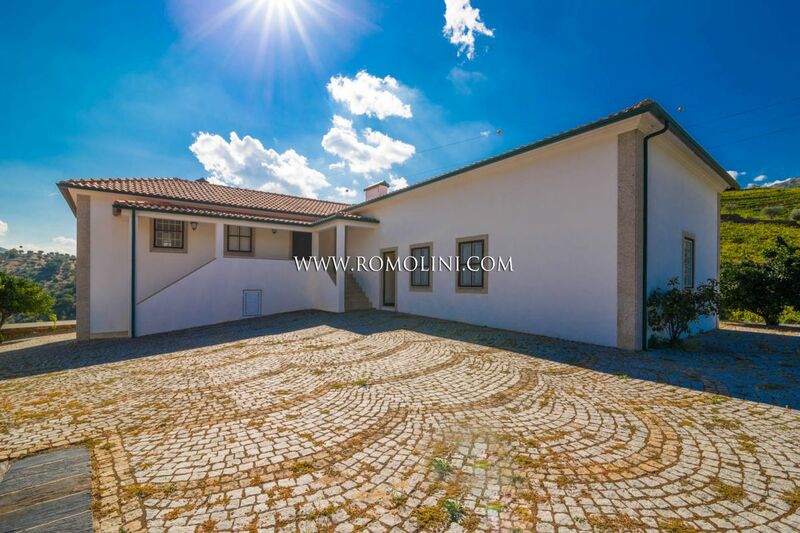 The property is the ideal solution for those who are looking for a wine estate in the Douro Valley, one of the most important wine-producing regions in the world, with all facilities.